A shopping addition is both expensive and time-consuming. You spend hours browsing the mall or online shops spending money left and right on whatever your vice is – shoes, clothes, bags, vacations, gadgets, food. 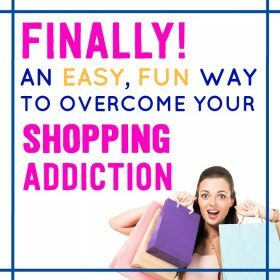 To save your money and your time, you must stop your shopping addiction problem. There are two phases to quitting a shopping addiction. Decorating your home on a budget is possible. No matter the size of your wallet, you can create your living space to be a reflection of who you are. 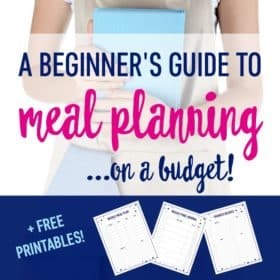 There are so many simple and affordable things you can do to make your house a home. 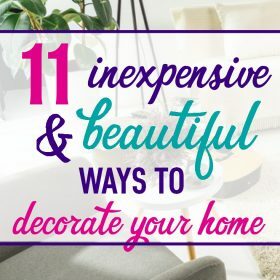 This post lists several things you can do in just one day, with very little money, to transform every room in your house. 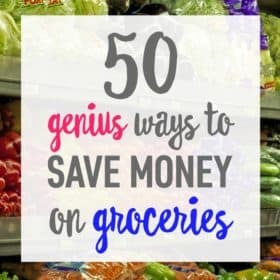 Eight Ways I Wasted Money…Trying to Save Money! 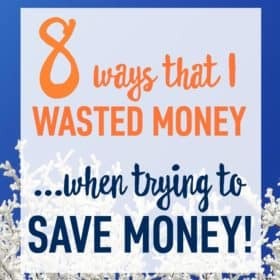 [Continue reading] Eight Ways I Wasted Money…Trying to Save Money!